Click the link below and use the exclusive code to secure your spot. The show is filling up fast! The name of the show is AUDIENCE Music. 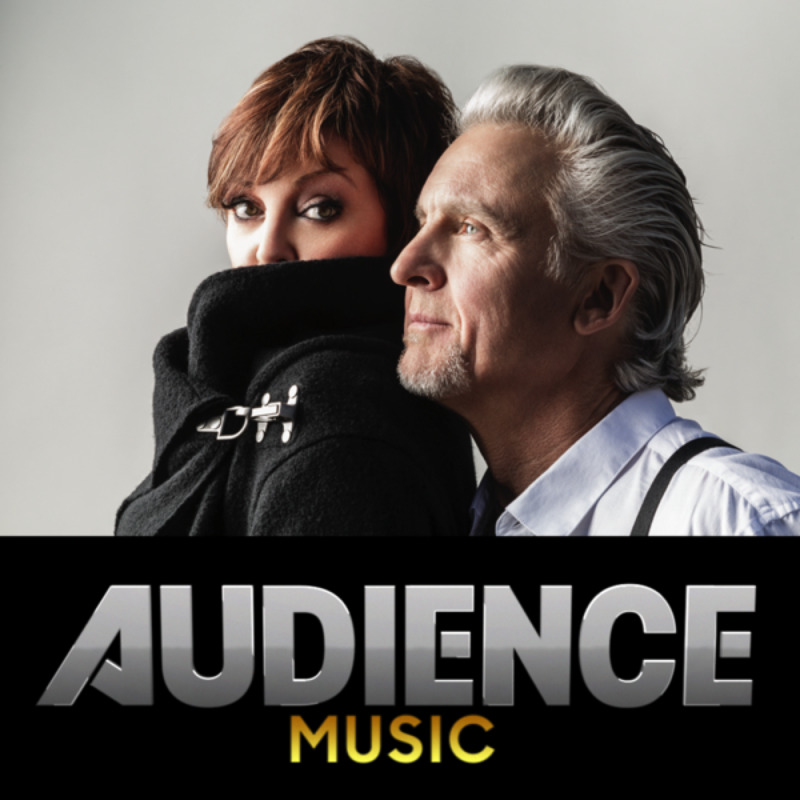 AUDIENCE Music features groundbreaking concerts, in-depth interviews, and exclusive music programming all shot in 4K ultra HD—only available to DIRECTV and U-verse customers.